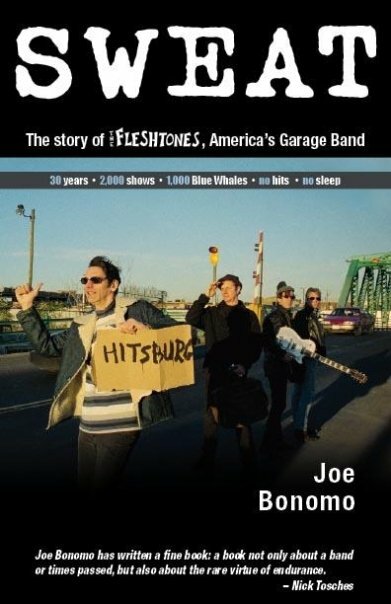 Joe Bonomo will be talking about the Fleshtones and his book SWEAT at South By Southwest on March 18 1 pm, at the Austin Convention Center (500 E Cesar Chavez, Ballroom D Foyer). Rumor has it that a Fleshtone or two will also be in attendance (they'll also be playing a showcase later that night). Check out Joe's blog for more details.